CMS: Content Management System is mostly used to manage website contents manually without having any special knowledge of coding languages such as HTML. Once we update website content, then it is to be altered at regular intervals so as to maintain the website’s rankings in search engines. Updating the content regularly, helps the website to gain more traffic as people prefer to read something new every day. In order to do this task, people prefer to use content Management system that saves their time and helps to update the content quickly. 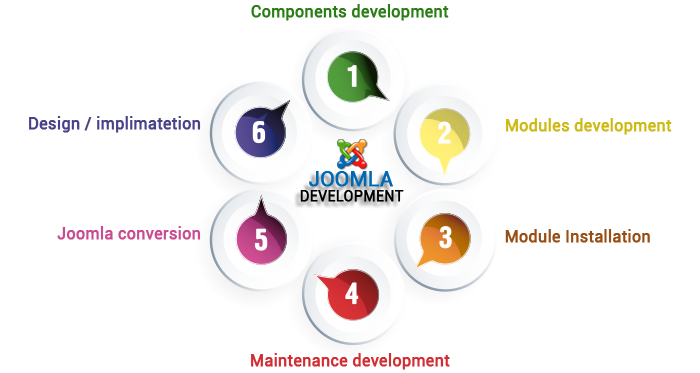 Joomla is a well known, easy to use; feature enriched content management system mostly preferred by the website owners. 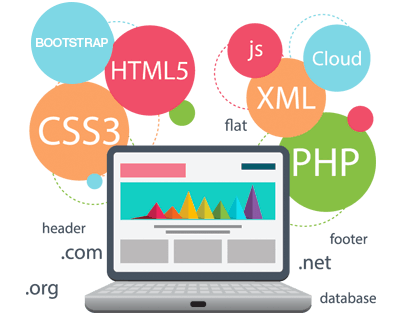 In addition to this, it also plays an important role in creating interactive user friendly websites, web applications and online portals. Orwer IT & Media Services is a reputed Joomla Web Development Company that renders all types of Joomla Development Services.  Our Services are customized as per the needs of our client. Our Joomla developers are veterans in the field and they serve our clients in an excellent manner providing them what they need thus understanding their needs in a better way. We, at ORWER love to hear words of appreciation from our clients. We maintain our quality as well as promise to accomplish the tasks within the said time frame. Our Joomla web development services are secure, reliable and cost effective. With years of experience, our Joomla experts’ team can build a dynamic, multifunctional, cutting edge, user friendly Joomla website in such a way that the website drives more traffic and generates maximum revenue thus being capable of generating sound business. Help your business to reach the highest peaks with our Joomla website development Services and get the advantage of this most popular CMS. 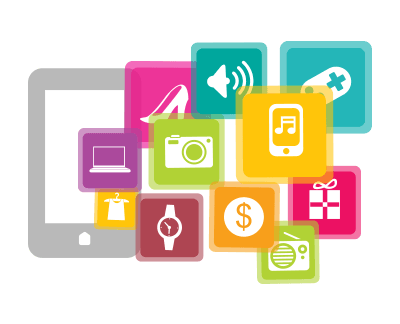 We are here to offer each and every kind of assistance related to the website development. We, at ORWER strive hard to earn customer satisfaction as our main aim is to gain utmost customer satisfaction and we wish to remain in their good books always. We don’t just offer services but take utmost care that our clients are heartily satisfied and love to recommend us. 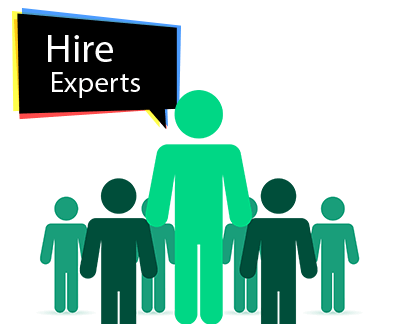 You can also hire our Joomla experts or dedicated Joomla web developers to have your own website, Joomla web application or web portal developed. We assure better customer satisfaction level by offering 24/7 customer support, guidance related to Joomla website, editing and managing website content and much more.. Every single doubt of yours will get cleared by our assistance. Joomla Website Design & Development. Design (PSD/AI and many other common image formats) to Joomla Conversion. Maintenance Work for Joomla Portals. Fix your mind and stick to the decision to have a Joomla based website, Web Application or any e store or may be any corporate website development.  Hire expertJoomla Programmers from Orwer IT & Media Services, well known Joomla website development Company and get your website designed as well as developed very soon and be a part of this huge ecommerce market.